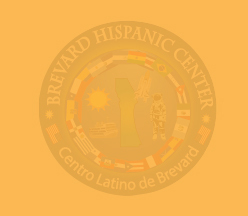 The Brevard Hispanic Center is a 501(c)3 non-profit organization serving the needs of the Latino and broader community along the Space Coast. We strive to provide free services and opportunities for families and people of low income in the areas of education, health, housing, domestic assistance, immigration, financial empowerment, and employment. We believe that a desire for understanding and a respect of different nationalities and cultures are common threads woven into the fabric of our shared human experience, uniting us all. 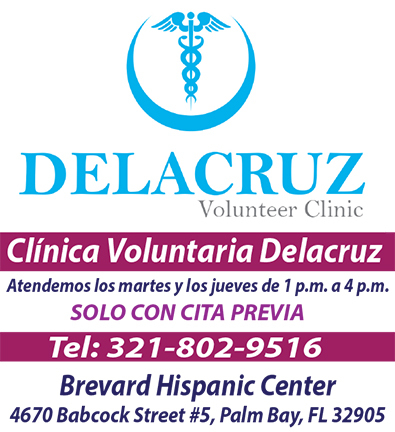 To that end, every initiative the Brevard Hispanic Center carries out focuses on doing the most to help those in need, regardless of ethnicity. Multiculturalism and inclusion are the two biggest priorities of this center in its role as a bridge between individual needs and the organizations that can provide the right solutions.